I’m not sure I’d go that far. If Van Gogh had never existed, or never painted, there would still be plenty of beautiful pictures hanging in the world’s museums. 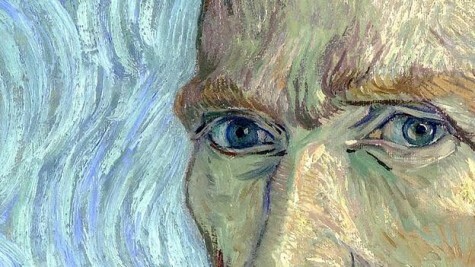 Still: Van Gogh’s decision to become a preacher, after flunking out of divinity school, did lead to splendid paintings. Is “Starry, Starry Night” The Milky Way?